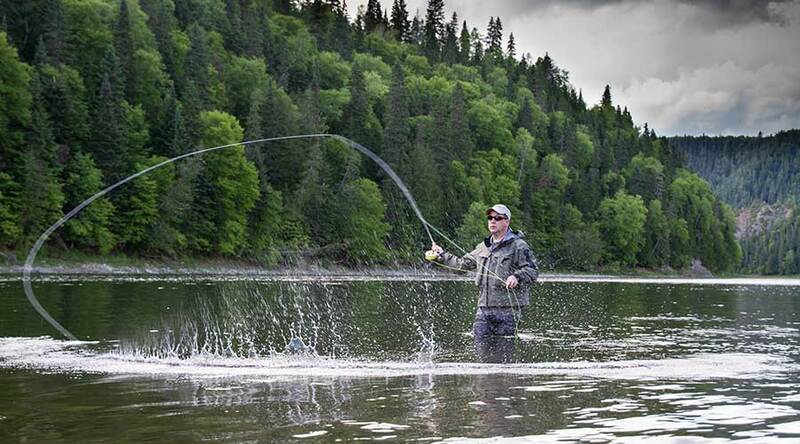 The Restigouche River is famous for producing giant atlantic salmon and the Glen Eden Lodge is well located with exceptional pools to fish. A comfortable drive-to lodge with a beautiful view of the river, for anglers this is the perfect place to relax and unwind. Great food is served every day which includes much local cuisine specialities. The lodge is blessed with some charismatic and knowledgeable guides who will help you to hook into the salmon of a lifetime! Strongly recommended.